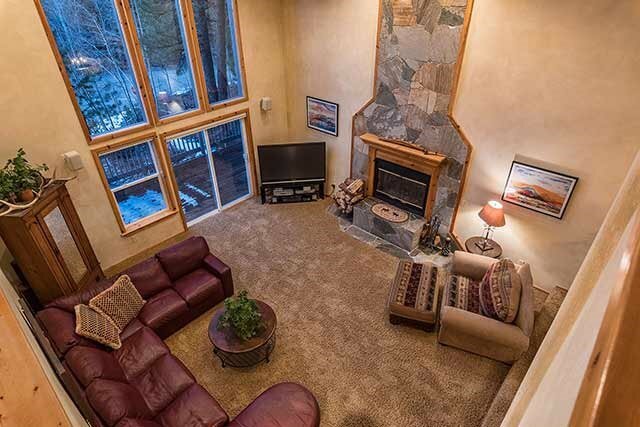 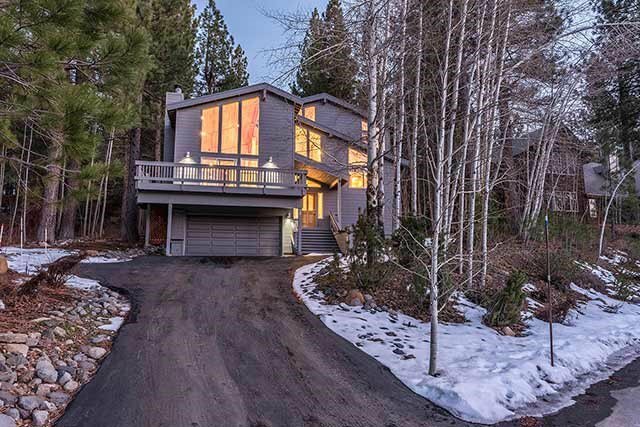 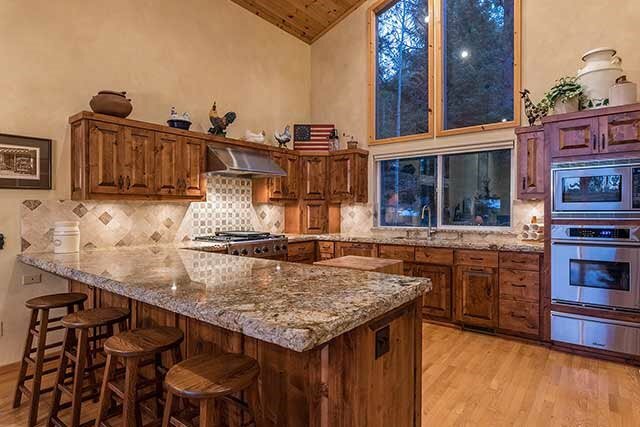 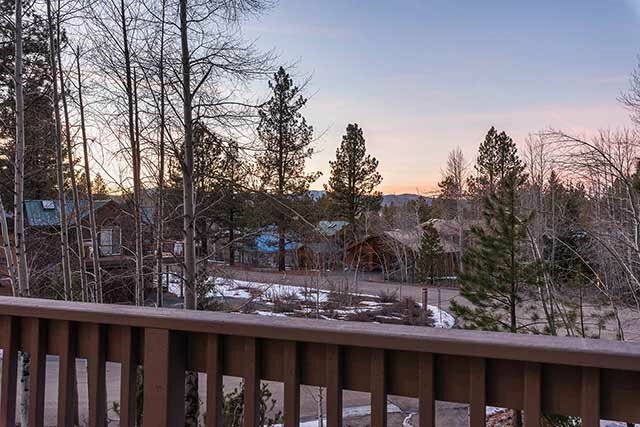 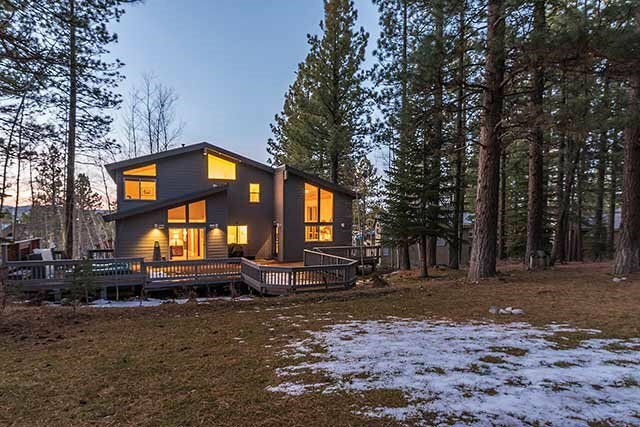 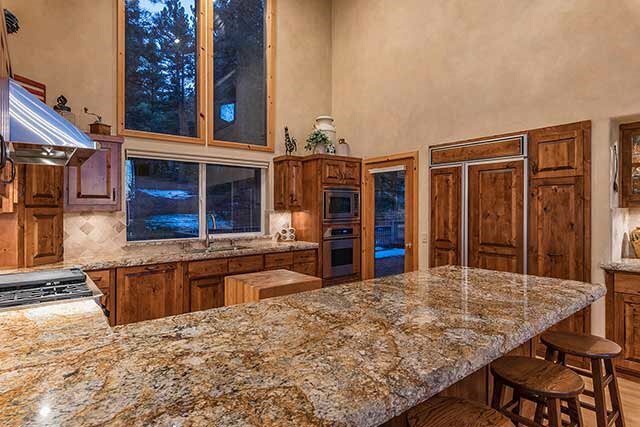 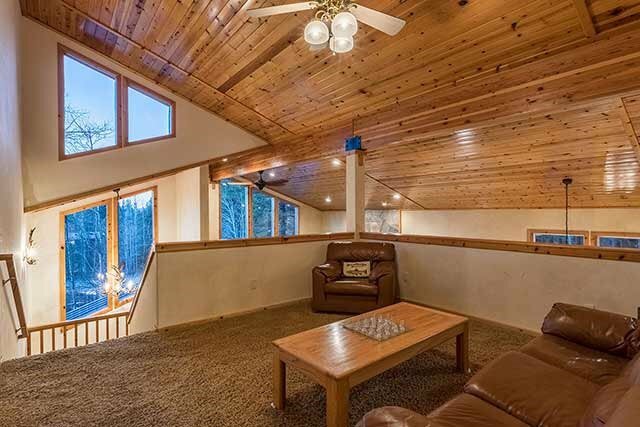 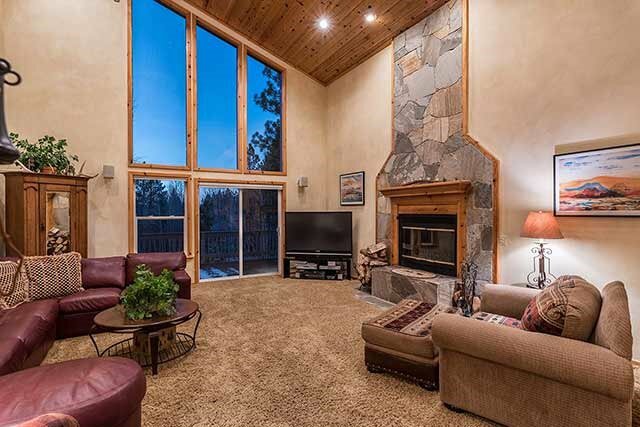 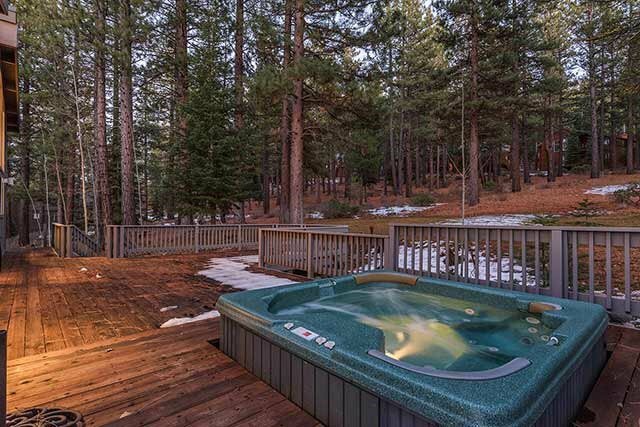 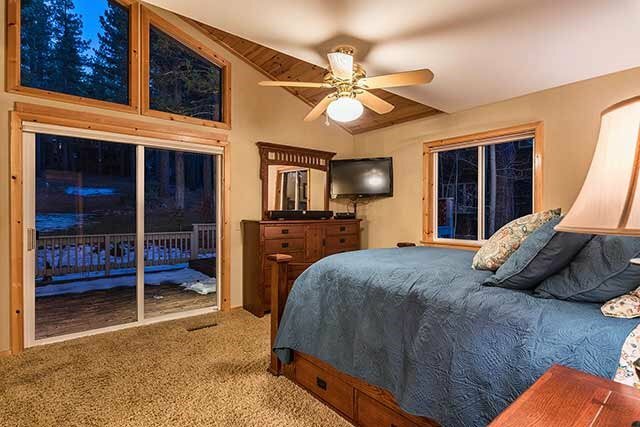 From first glance you will be impressed by the calm energy and warmth of this meticulously maintained Northstar Tahoe home. 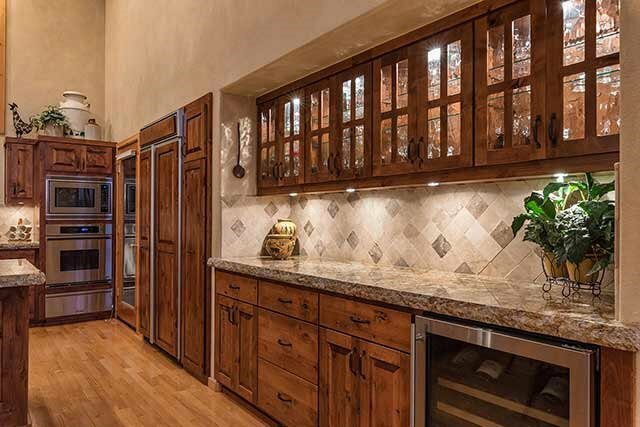 The updated chefs kitchen offers an abundance of light and space for several foodies to work together, preparing wonderful culinary creations. 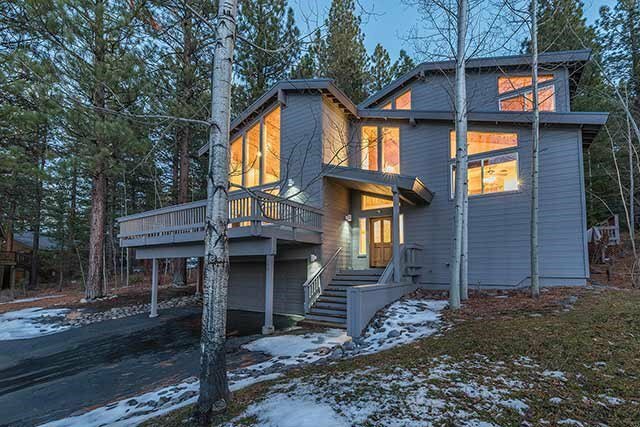 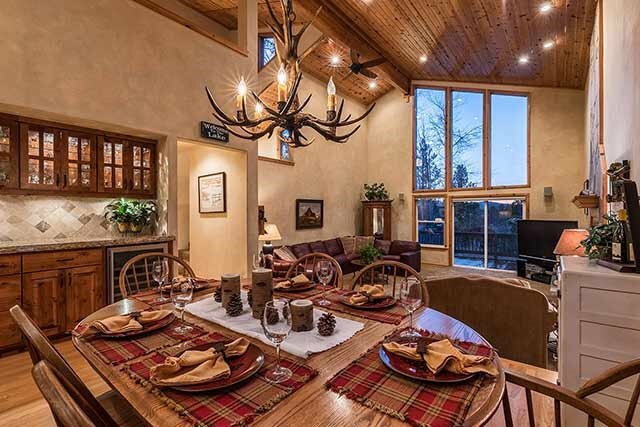 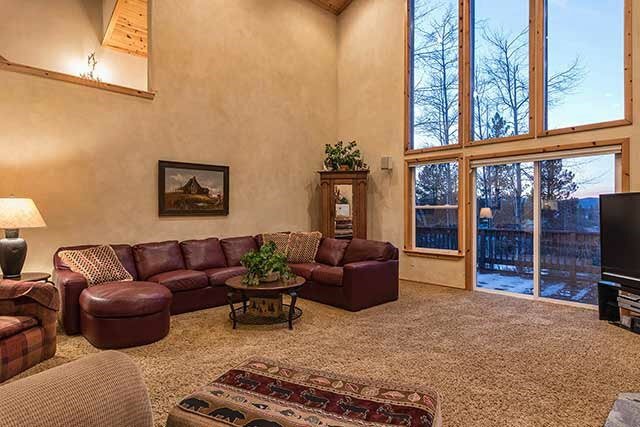 Special details of this home include 2 en suite master retreats, a loft, beautiful wooded setting, with access to the Tompkins, Martis Valley trail system, offering the perfect blend of serenity.